Minimum-wage earners will see their hourly pay increase for the first time under the Pallister Progressive Conservative government as of Oct. 1. Minimum-wage earners will see their hourly pay increase next month for the first time since 2015. Beginning Oct. 1, the minimum wage will increase from $11 an hour to $11.15 an hour. The legislated increase has drawn criticism from both sides of the minimum-wage debate — including small businesses that would have preferred a freeze and labour advocates who argue a 15-cent increase still does not provide a living wage. The increase is part of legislation introduced by the government in May that indexes minimum wage increases to inflation each year, but also includes a provision under which government can freeze the minimum wage in the event of an economic downturn. Growth, Enterprise and Trade Minister Blaine Pedersen contends the increase is a balance between what is fair for businesses and good for workers. "[The legislation] ensures Manitobans are able to take home more of their hard-earned money, while providing predictability for businesses that create jobs and generate growth in our economy," Pedersen said in a statement. "This legislation provides a balanced, common-sense approach. It is in line with other provinces and reflects our government's commitment to workers, their families and small businesses throughout Manitoba." 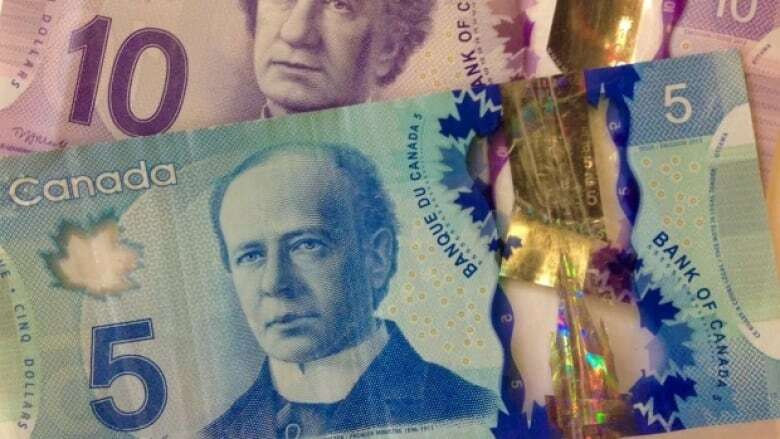 The Progressive Conservatives drew heavy criticism last year when they chose not the raise the minimum wage after forming government. The previous NDP government had raised the minimum wage each year it was in power. Kevin Rebeck, the president of the Manitoba Federation of Labour, scoffed at the increase. The MFL, a lobby group which represents the interests of several affiliated unions across Manitoba, has called on the government to move toward a $15-an-hour wage, in line with promises by the Alberta NDP and Ontario Liberal governments. The provinces have pledged a phased-in approach that will see the minimum wage increase to $15 an hour by 2018 and 2019, respectively. British Columbia's NDP government has also said it has plans to get to $15 per hour by 2021, and raised minimum wage by 50 cents this year, to $11.35. "A nickel and a dime, that is what they [minimum-wage earners] are getting this year," said Rebeck. "[The legislation] allows [the provincial government] to wash their hands of the real problems that they are creating and sustaining. It allows them to just allow the minimum wage to creep along without having to revisit it." In Canada, $15 an hour has become the standard full-time wage that poverty and labour advocates argue is necessary for a household to meet its basic needs. Meanwhile, the Canadian Federation of Independent Business said it would have preferred the government continued to freeze the wage at $11 an hour. The small business lobby group has consistently called for a slow down of minimum-wage increases, arguing it is detrimental to businesses and in the end causes job loss. "Minimum-wage hikes have a significant impact on [independent businesses'] bottom-line and their ability to employ people," said the CFIB's director of provincial affairs, Jonathan Alward. "We have been very clear, we have asked the government to focus on better ways to help low-income earners before they decide to increase minimum wage." Alward argues the first step is to increase the basic personal exemption — the maximum annual income someone can earn before they pay income tax. In Manitoba, the amount is $9,271. "That is the best place to start, is to let low-income earners keep more of their money before they are taxed," he said. A spokesperson for Pedersen said in a statement that any future changes to the minimum wage will be announced prior to April 1 in order to take effect on Oct. 1 of each year.